Gateway to the Gulf. And, it can be yours. 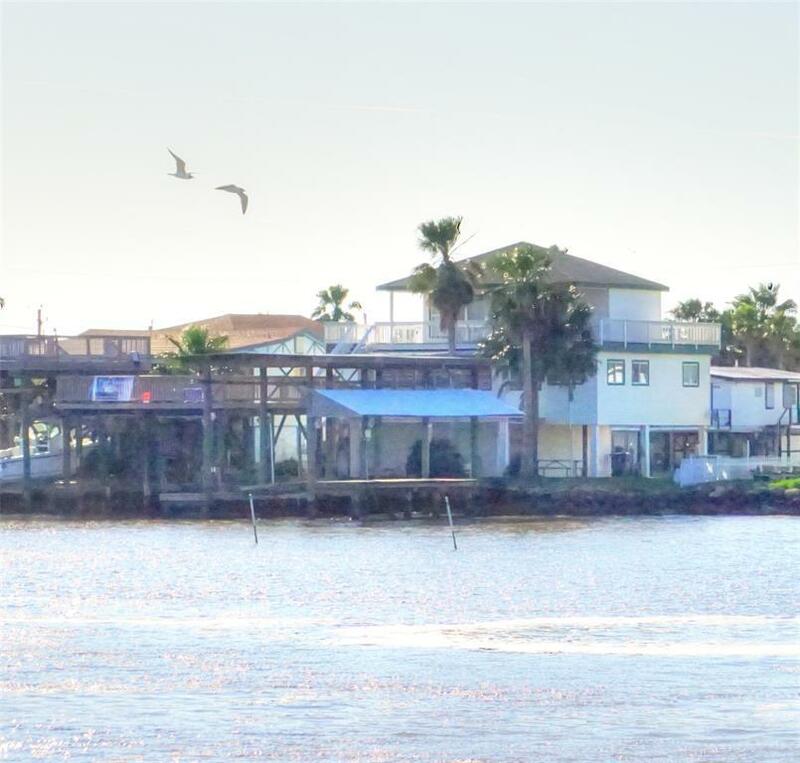 This home sits on the Intracoastal with three boat lifts, a huge deck, outdoor living downstairs and on two levels going up. 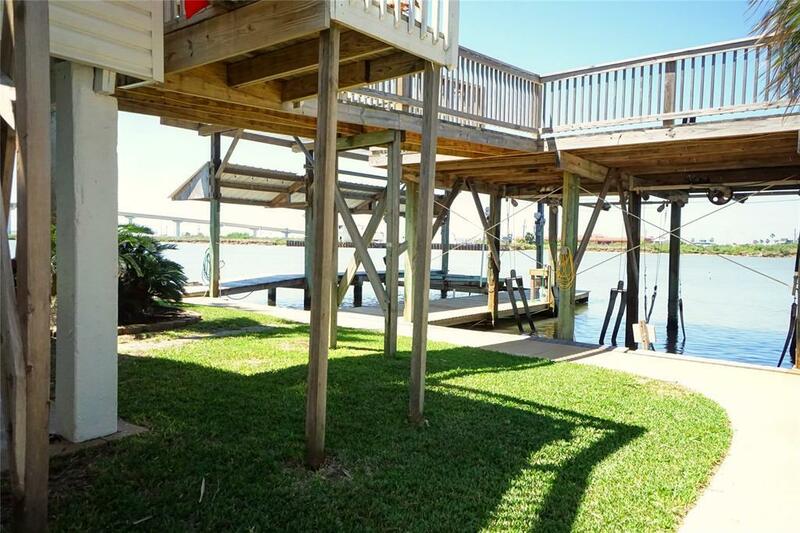 The master bedroom is surrounded by a wrap around deck with views the Gulf and views of the Surfside Bridge and Bridge Harbor. 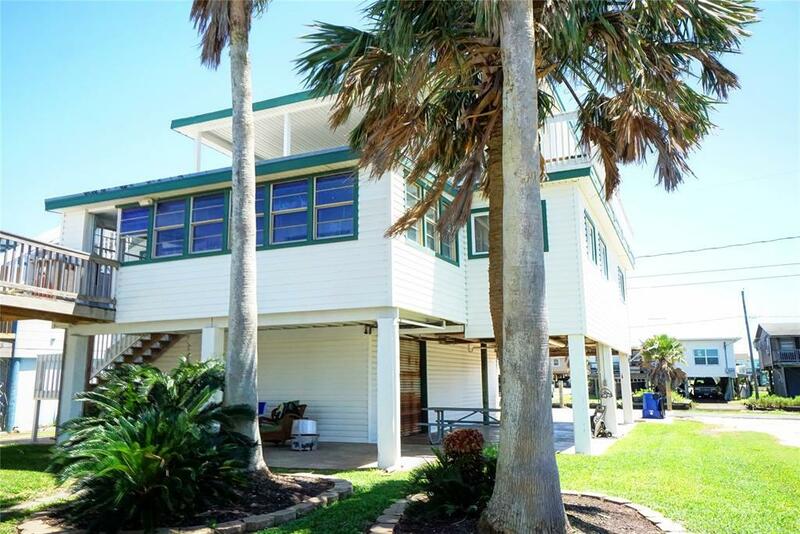 There is a half lot for parking or a pool, storage and garage areas, a enclosed deck, open kitchen and living room, three bedrooms and two full bathrooms (one is private and off the bedroom) on the main level, and upstairs is the master suite with a Jacuzzi type bath and separate shower with a double sink vanity. 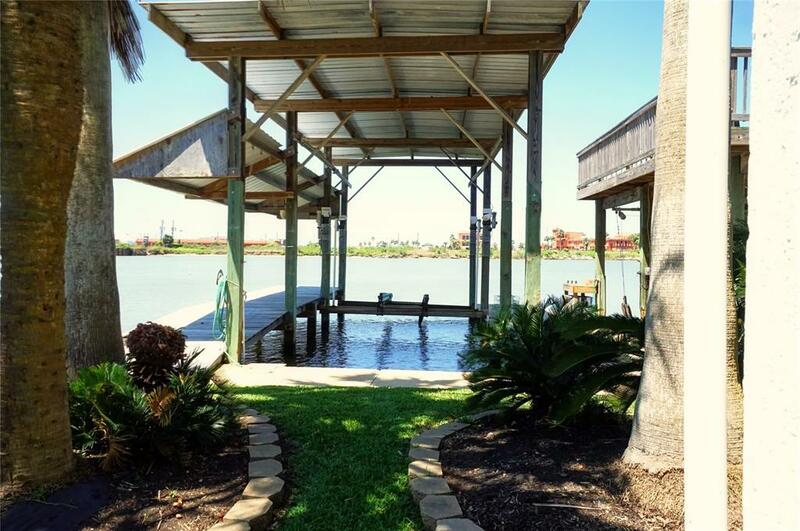 This is the home you will hate to leave, except to go fishing or sit outside with friends and family.